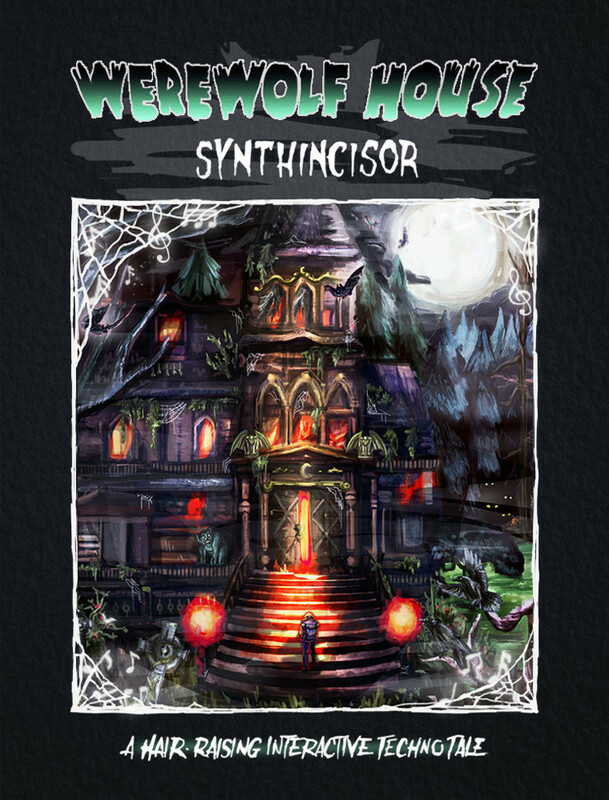 Posts from Werewolf-News.com! Hopeful about dog bites since 1981. 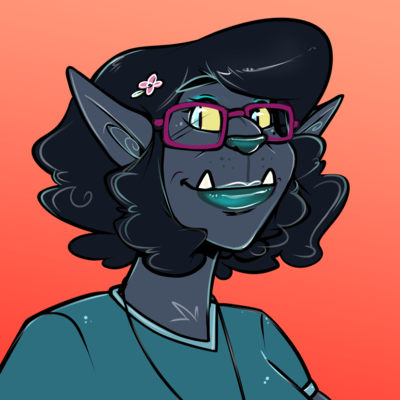 Avatar by @tandemonium@twitter.com. "It’s a werewolf. 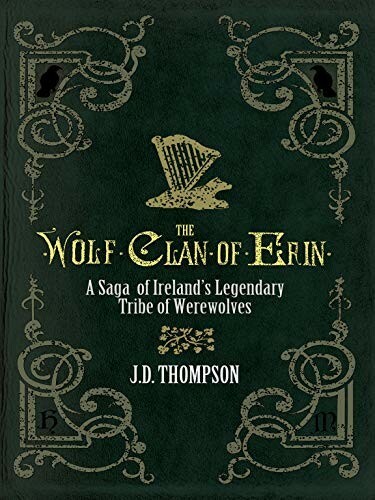 It’s not like it’s some crazy monster... it’s just a werewolf.” For me, this is the take-away quote from freelance journalist J.D. 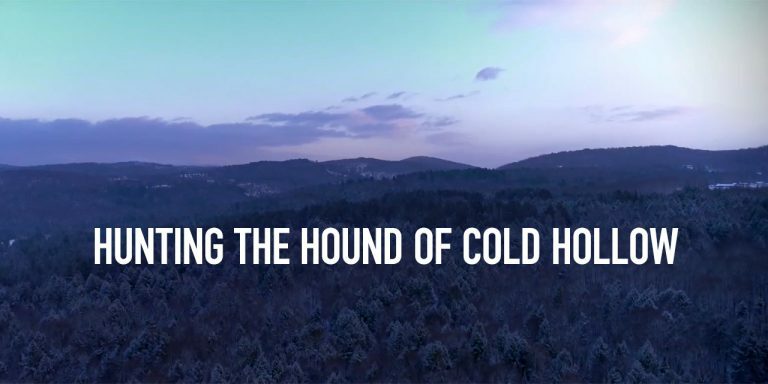 Thompson&apos;s short film Hunting the Hound of Cold Hollow. 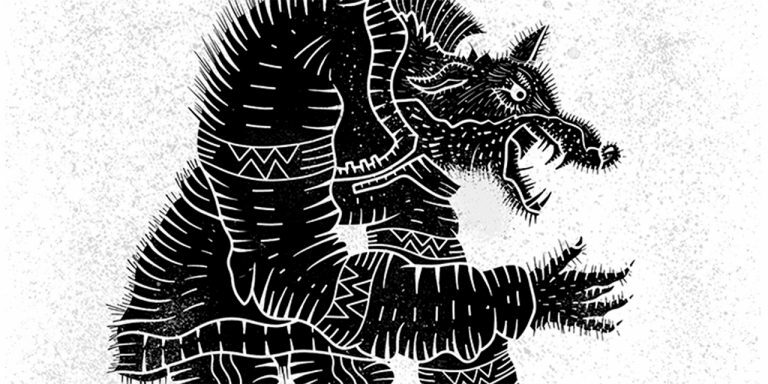 This beautiful image set of Russian monsters and myths rendered in Illustrator and Photoshop by Victor Sukhochev was part of the weekly "cool art & design you might like" email I get from Behance. For once, an algorithm got something right – my old friend the Wilkołak was front and center. 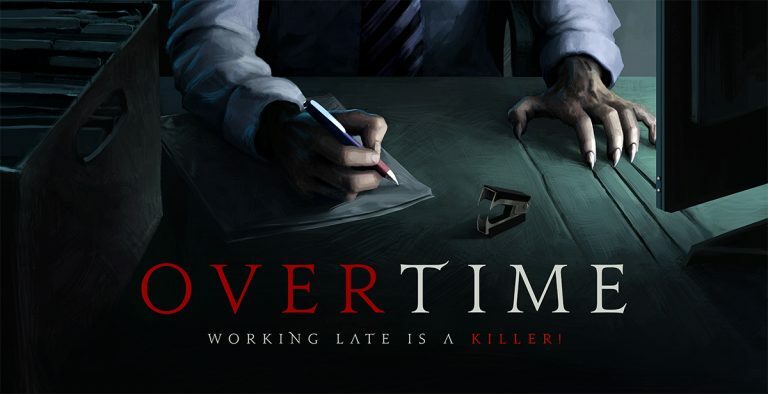 "Overtime" is a beautifully-shot, genuinely delightful short film from Craig D. Foster and Emma McKenna that showcases a great mix of humour, tension, and gore.